Rademon Estate are launching Shortcross, Northern Ireland’s first craft distillery. 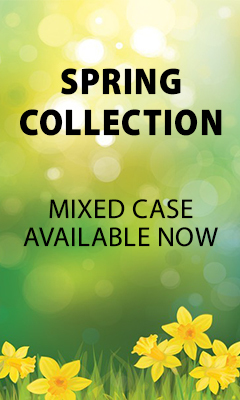 We’re launching in March 2014 with Shortcross Gin, a smooth yet complex Gin. 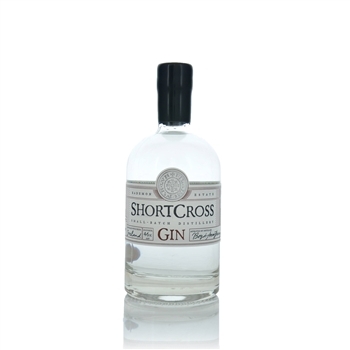 Shortcross Gin has a long finish and uplifting floral aroma reminiscent of lush summer meadows, wild berries and Irish clover. Shortcross will intrigue and excite Gin connoisseurs. From sourcing botanicals of the foremost quality, infusing flavours with our own pure water, distilling on our copper pot still creating the finest spirits, bottling and labelling the finished product – everything about Shortcross Gin is crafted and perfected by our own hands. Our small-batch philosophy ensures that every aspect of our Gin meets our exacting vision of what a true craft distilled Gin should be. Special edition Green Wax top St. Patick's Day bottling available while stock last! I love this Gin you can't find it in the states as far as I have found. The folks at KWM were incredibly helpful with the customs process into NYC and now I am happily sipping this fantastic GIn.